Home / Questions / Can You Win Real Money on DraftKings? 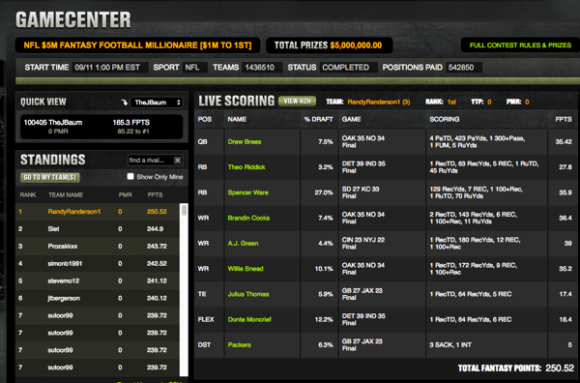 Can You Win Real Money on DraftKings? Despite being a fantasy sports contest provider, DraftKings provides plenty of ways for players to win real money. In 2013 alone, they awarded $50 million in prizes. This was accomplished through an impressively long list of daily contests. Even though the main focus is on American sports, DraftKings has branched out into internationally revered pastimes. On top of betting on the NBA, PGA, NFL & MLB, users can compete in contests that revolve around MMA. This has proved to be a winning combination since DraftKings has grown exponentially in the last few years. Founded in 2012, DraftKings quickly became one of the most popular fantasy sports contest providers in the world. It was created by three former Visaprint employees who ran the operation out of their house in Boston. These humble beginnings didn’t last long, since the company received $1.4 million in funding during their first year of operation. They later received investment from the MLB, which was the first time a professional sports organization invested in fantasy sports. This wasn’t the last time that the company made history, to this day their feats continue to break records. Through a series of strategic acquisitions & multi-million advertising deals, DraftKings took the industry hostage. They have partnership agreements with the MLB, NFL, NASCAR & the UFC, which gives them intimate ties to the industry. 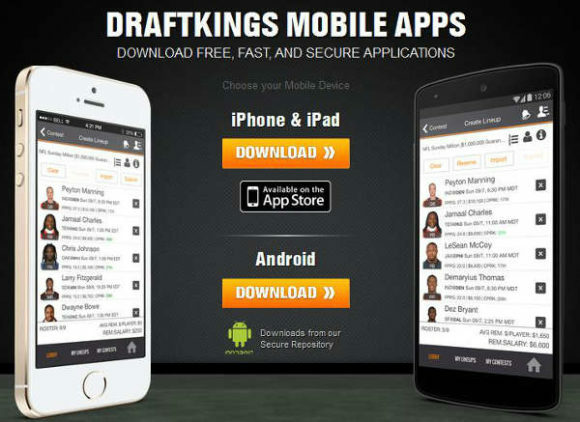 Sporting over 8 million users that pay to participate in their games, DraftKings hosts hundreds of contests everyday. 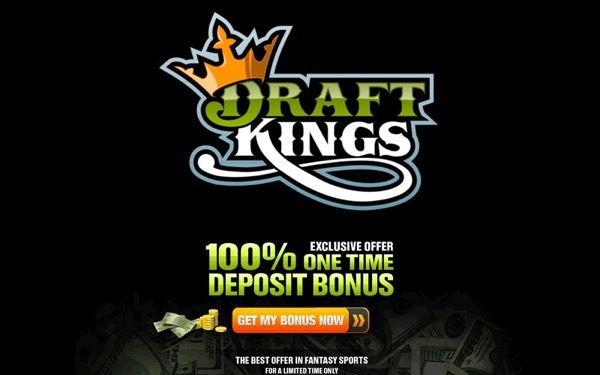 Even though their platform is massive, DraftKings’ advertising deals are even more impressive. They secured $250 million advertising contracts with ESPN & Fox Sports. Backed by a half-billion in advertising, DraftKings is one of the most heavily promoted contest platforms in the world. Despite being one of the most recognizable fantasy sport icons in the world, there’s no shortage of questions about DraftKings. To help clear the air about this gigantic gaming platform, we answered the most common questions prospective punters had. Their site is so big that there’s no shortage of surprises about their features. It doesn’t get more immersive than DraftKings, so prepare to get a clear view of the platform! Once users pay the fee to enter the contest, they are given a budget to pick their players. Question #1: How Do You Play? – The first step to participating in contests is creating an account with DraftKings and making a minimum deposit of $25. From there users can search through their immense database of contests to choose which one they want to participate in. While some contests are free to enter, most cost between 25 cents to $350 to join. Once a player joins a contest, they are given a budget to pick players & complete their teams. The contests are won by the combined individual player stats in real life, so it’s largely a game of skill & strategy. This platform can be accessed through mobile devices & PC’s. Question #2: Is DraftKings Legal? – Despite being accepted in most countries, the debate on whether fantasy sports constitute as gambling remains surprisingly divided. In most US states, fantasy sports are considered games of skill. A few states outlaw paid fantasy sports while student athletes & NFL players face stiff restrictions. Despite the controversy, fantasy sports are specifically exempted from the Unlawful Internet Gambling Enforcement Act of 2006. This makes them legal to play unless otherwise legislated at a local level. Many players use programs to give themselves an edge. Question #3: How to Win at DraftKings? – Even though this is a fantasy contest, players need real money to invest & turn a profit. Contests with the biggest prizes have large fees to enter which limits who can play. On top of the obvious initial investment, using certain programs can increase the odds of winning. 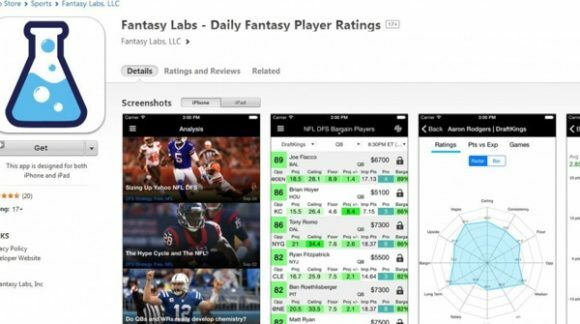 Instead of leaving it up to chance, all of the biggest players on DraftKings use Fantasy Labs. This program calculates a large number of stats to help users pick better players based on the allotted budget. Even though it costs $59 per month, it’s a worthwhile investment for anyone who wants to professionally play DraftKings.